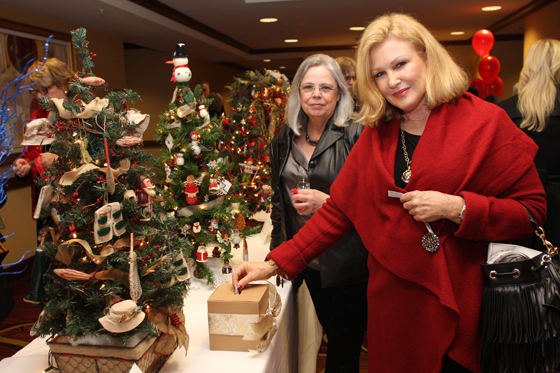 After five wonderful years, Cope’s annual Holiday Glam & Giving fundraiser is being retired. 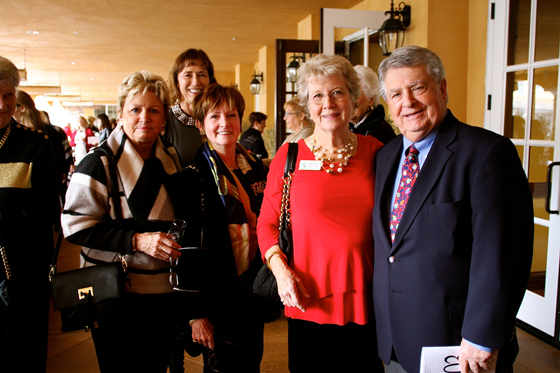 This beloved event was hosted at The Meritage Resort from 2013-2017*, bringing together over 400 guests every year in support of Cope Family Center’s child abuse prevention and family support services. 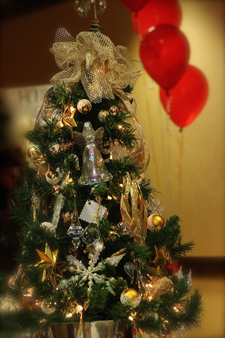 We are forever grateful to everyone who attended and supported the event over the years. 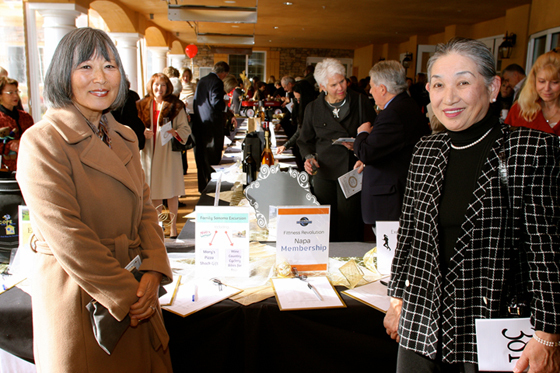 As is common in nonprofit fundraising, we periodically refresh our annual event to help ensure that we keep our supporters engaged while attracting additional support so we can continue meeting the growing needs of families in Napa Valley. Stay tuned for updates on opportunities to support future events. *Holiday Glam & Giving 2017 was cancelled due to Cope’s role in the relief and recovery from the Napa Complex Fires of October 2017. Many supporters made donations despite the cancellation. We are grateful for this generosity.